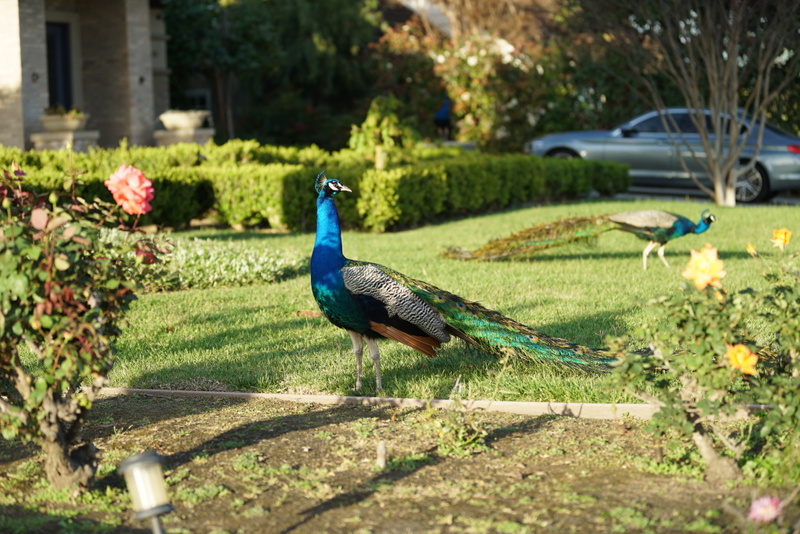 An Arcadia peacocks struts his colorful feathers for passersby. If you spend enough time in Southern California, chances are you've had at least one run-in with local wildlife. It's usually a squirrel dashing out in front of your car or a raccoon rattling your trash cans. But for a handful of SoCal communities, the jarring honking-squawk of the majestic peacock has become a familiar sound. 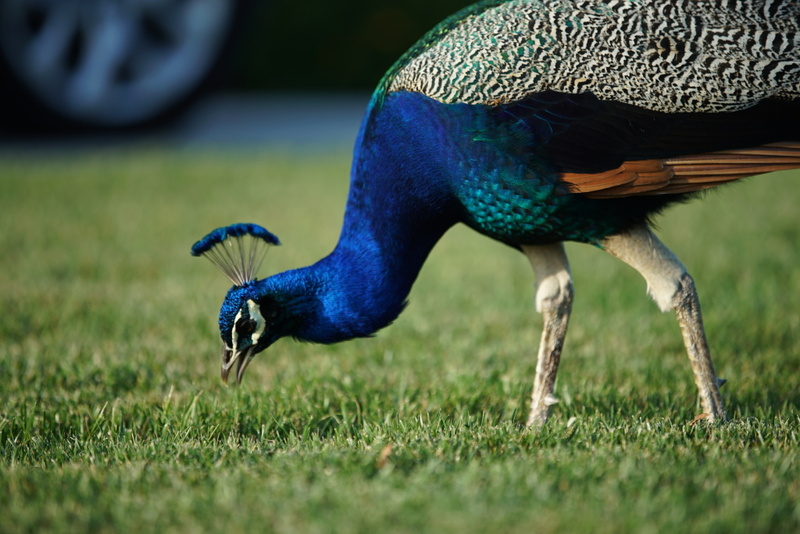 An Arcadia peacock pecks a residential lawn. And they are indeed a form of fowl. You might find them acting a lot like chickens. Giant, colorful, loud, chickens, pecking away at lawns and perched above on rooftops. Peacock perched atop an Arcadia residence. Newly settled Arcadia residents tend to go through a rollercoaster of emotions when first discovering their new neighbors. Wow'd by their unexpected presence and beautiful feathers, the peafowl are a welcomed site, at first. But locals report that it can be short honeymoon before the peafowl display a little bit of their wild nature causing damage here and there to property. Peacocks stroll about an Arcadia lawn. 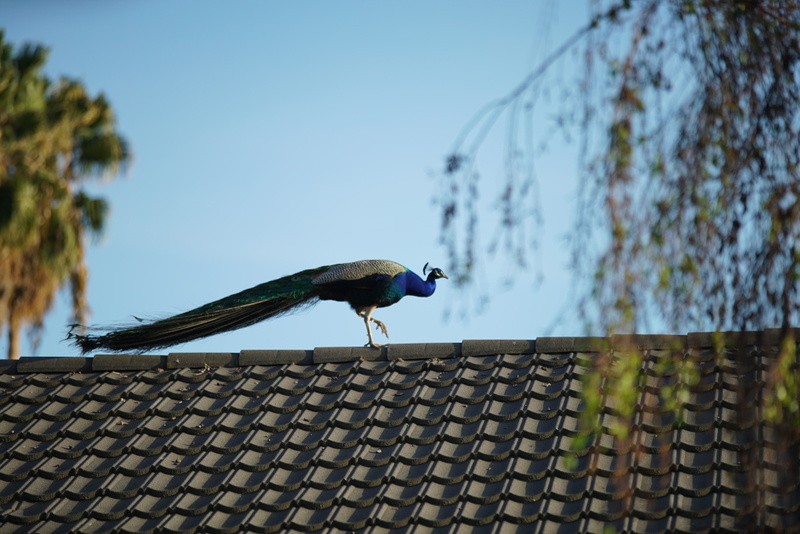 But for the rest of us who don't have to deal with the peafowl in our own backyards, the occasional sight of the unusual creature can be pretty exciting. Some of us don't even mind when a line of peafowl brings traffic to a halt as they cross the road, often on a seeming last minute whim. But it's definitely best when there's a trail of babies in tow. Where, you may ask, did these exotic birds come from? 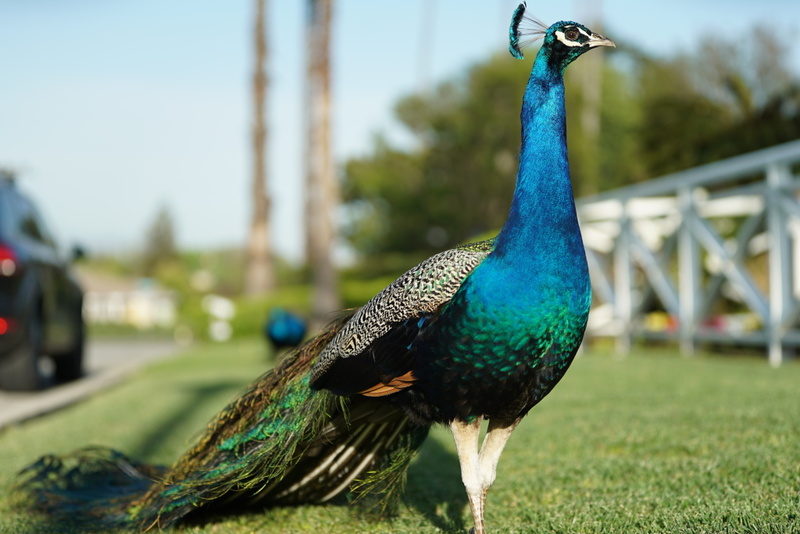 About a hundred years ago, the wealthy businessmen Elias "Lucky" Baldwin, one of California's early real-estate investors, imported breeding peafowl from India to adorn his sprawling Arcadia estate. 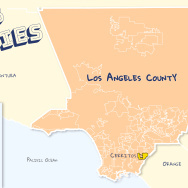 That estate is now the Los Angeles County Arboretum and Botanic Gardens. 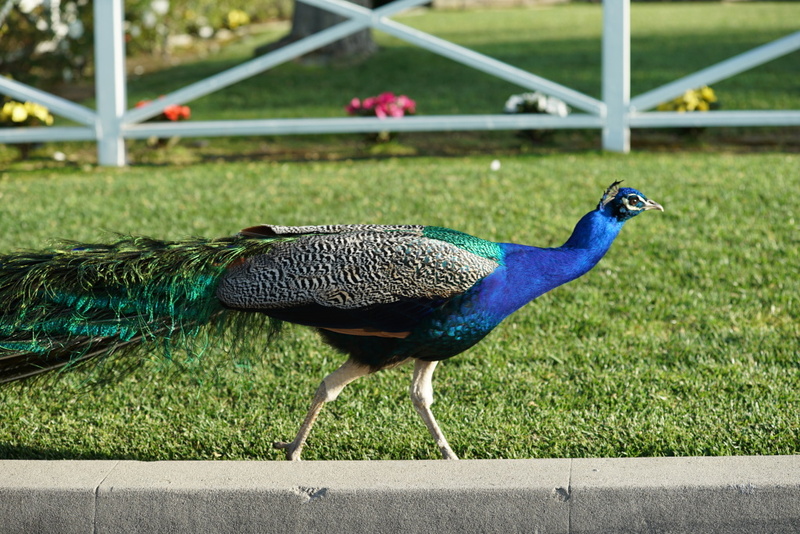 An Arcadia peacock prepares to cross the road. Since the peafowl can fly with an impressive six-foot wingspan, the theory goes that the peafowl just wanted a larger territory to call home, which is why Arcadia is now home, to roving groups of wild peacocks. If you have a specific sound you hear often in Southern California that you think really defines your community, let us know. Tweet us @TakeTwo or leave a post on our Facebook page. 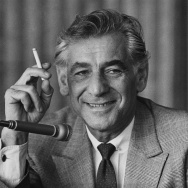 We welcome you to leave a recording. Cracking down on warehouses to stem pollution from trucks — will it work?